This hat is comfy and keeps you warm on those cold days. 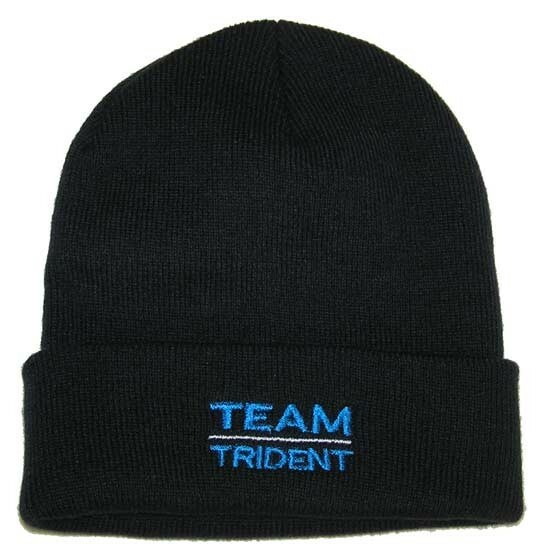 Having tried and tested a variety of sailing hats, we now supply a lightweight, acrylic, quick drying knitted hat. It doesn't absorb water and become heavy in the rain, or waves or splashes, it stays in place and doesn’t ride up at the back of your head, and the turned up band can be down turned and pulled snugly over the ears and forehead, but it doesn't hinder any listening. It just does the job ! !